After an altercation outside of Nobu in Malibu, CA where Scottie Pippen allegedly assaulted Carman Shafighi, the District Attorney has decided not to file charges. However, there is a civil suit pending. 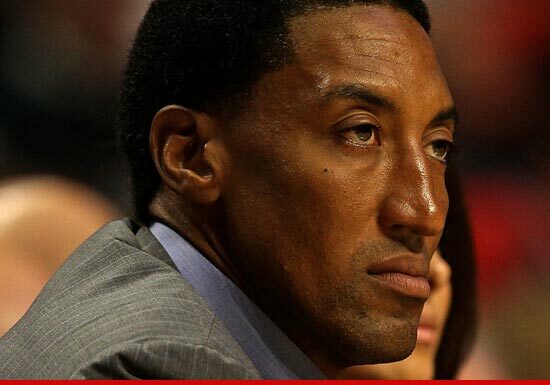 In the end it looks like Scottie Pippen is in the clear and can go on with his life.